*While you are there browse the foundation’s website. Josie King was a young child who died as the result of medication errors and miscommuncations as well as ineffective teamwork systems. On the hierarchy of safety interventions, system or product redesign falls in the level of highest effectiveness. For example, if you want to prevent nurses from infusing formula into an IV line, you redesign the formula tubing so that it cannot physically fit into IV devices. Reorganizing a workspace may be used as a safety intervention. In the Human Factors blog, they talk about organizing by taxonomy vs taskonomy. They use the example of making a kitchen more user friendly but this concept of taskonomy can definitely be applied to hospital areas. New Years Day is always a time for reflection on the accomplishments of the past year and a stimulus to plan for the upcoming months. 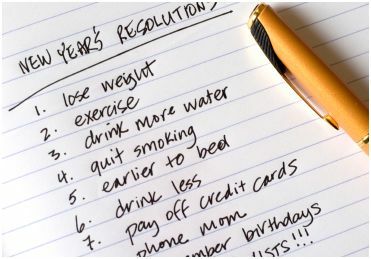 Here’s some Safety new years resolution ideas from the World Health Organization. See how they compare with your organization’s and your own personal safety priorities. Staggers, N. (October, 2010). 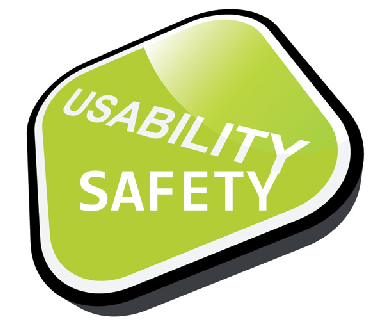 The Rapidly Emerging National Interest in HIT Usability. Online Journal of Nursing Informatics (OJNI),14 (3).